Should I Use Meta Keywords on My Website? Meta keywords are nearly extinct but can still be found on some older websites that haven’t been updated in a while. Let’s discuss why you shouldn’t use them on YOUR site. Wait, so I shouldn’t use meta tags or keywords? 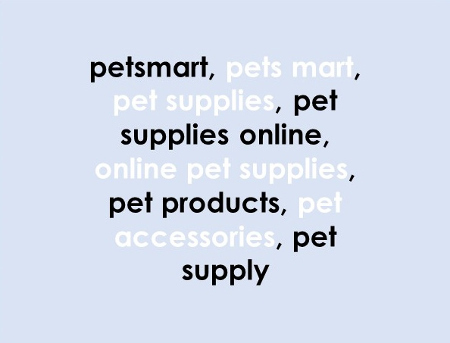 This tells us that PetSmart wants to be found whenever someone does a Google search for its own brand (‘petsmart’) as well as misspellings (e.g. ‘pets mart’) and other common terms relating to its products (e.g. ‘pet supplies’). AdSense (Google’s banner advertising program) also reportedly uses meta keywords, among other things, to determine what ads appear on your web page. Unfortunately, it didn’t take long for website owners to start abusing this feature. Meta keywords are essentially invisible to your visitors; people will not see them unless they specifically look at the code. As a result, many companies began stuffing web pages with irrelevant meta keywords in order to show up in searches. Some even used their competitors’ names and trademarks as keywords, which led to numerous lawsuits! 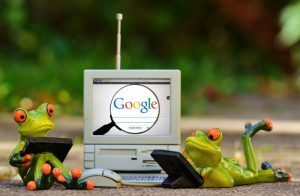 Google caught on to these abuses and stopped using meta keywords to determine how websites rank in search results. In fact, depending on how you use them, Google might see you as a spammer and penalize you for it. Google and Bing are the target search engines for many businesses and nonprofits. So, from a search engine optimization standpoint, the big takeaway should be this… Meta keywords probably won’t help you, and could hurt you if used incorrectly. You may be thinking: ‘I don’t use meta keywords in a spammy way. 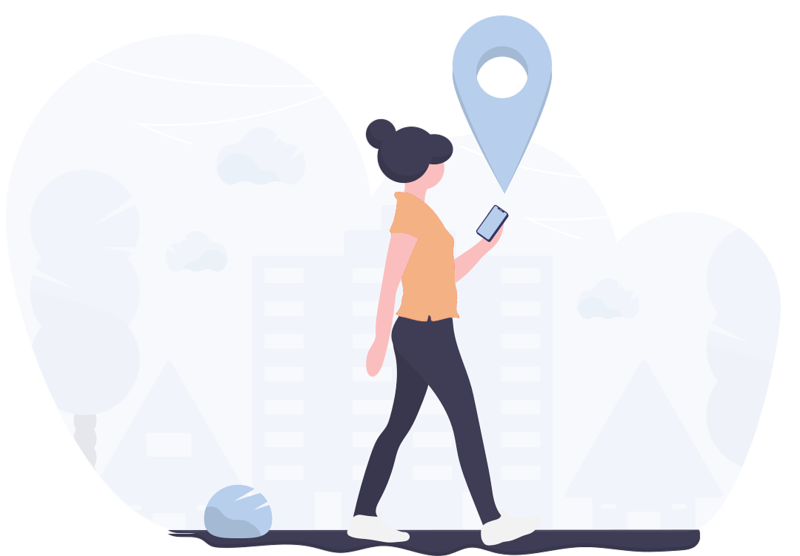 Why not just leave them there?’ By openly listing your target keywords, you are inviting competitors to see your online marketing strategy and beat you to the punch. 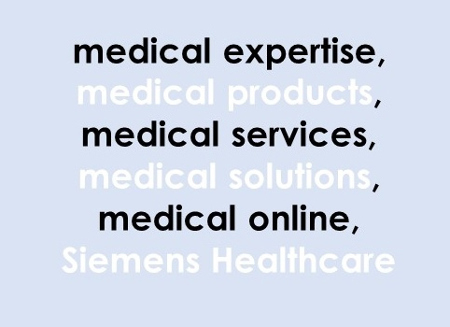 Siemens Healthineers wants to show up in Google searches for terms like ‘medical expertise’. Who would Google something like that? Answer: Doctors and hospitals – who happen to be Siemens’ target customers. So that is a pretty good SEO strategy. The problem is that, by broadcasting this information publicly, Siemens may have weakened its strategy. For example, competitors like GE can look at this information as a roadmap for planning their own SEO strategy. GE can make it so that, when someone searches for ‘medical expertise’, their website also shows up alongside Siemens’ – maybe even higher up on the search results page! This is especially relevant for a new business or small business. 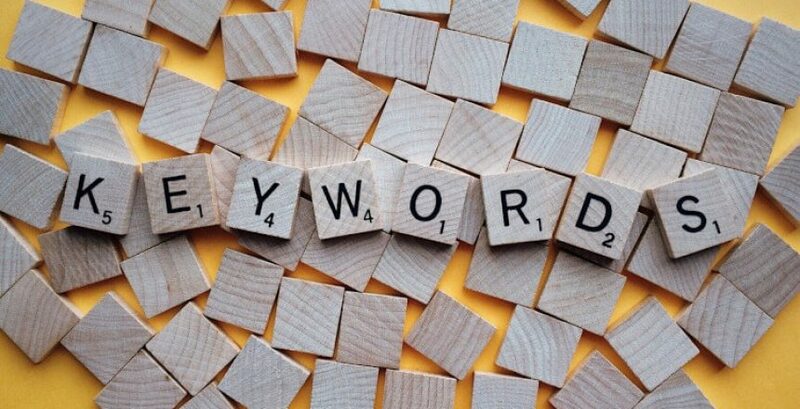 Let’s say that you recently dedicated significant resources to identifying the perfect keywords for your SEO strategy (including a few that none of your competitors are aware of). Then, you list them as meta keywords on your site. 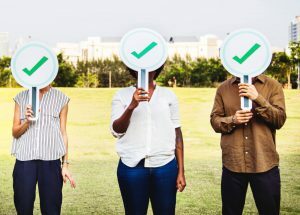 You may have just given your strategy away to a larger, more established competitor who can now beat you to the finish line before you even get off the starting blocks. Stop spying on yourself for your competitors. Stop using meta keywords. This confuses a lot of people. Meta keywords are NOT the only meta tags for websites. There are plenty of others that you SHOULD be using. One example is the ‘description’ meta tag, which produces that little blurb you see on the Google search results page. 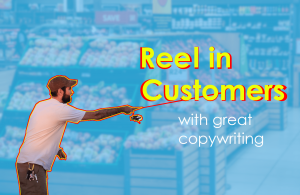 A well-written description can be the difference between someone clicking on your page or moving on to a competitor. Meta keywords are also DIFFERENT from keywords in general, which are the backbone of search engine optimization. You SHOULD use strategic keywords in your page titles, content, and more. Contact us if you’d like to chat further about keywords, meta tags, and search engine optimization. Zak & Zu Marketing is a Bay Area marketing agency that works with businesses and nonprofits worldwide. Digital marketing agency based in the San Francisco Bay Area. We help businesses and nonprofits worldwide with content marketing, SEO, web design, email marketing, and more. What is Your Social Media Marketing Strategy? Enjoying this article? Sign up to get notifications about new content!